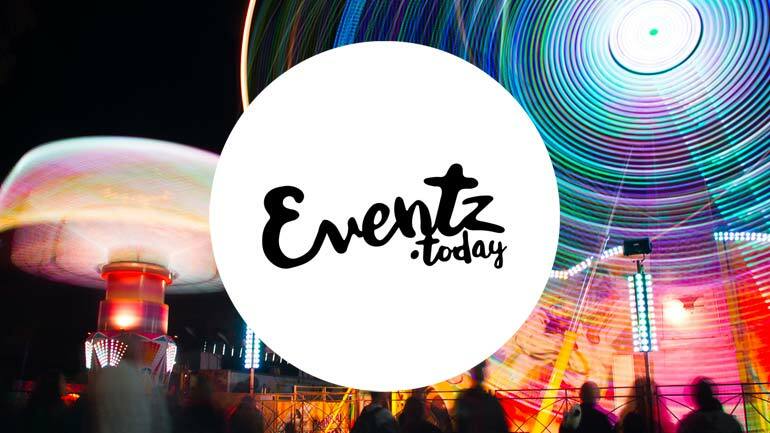 Eventz.today is an easy to use and cost effective solution to showcase the events and attractions in your town, boosting the economy by driving tourism and engaging the local community. We offer a single platform to manage and deploy your official travel and tourism pages with up to the minute content from our partners at Eventbrite, Facebook, Meet-up and Ticketmaster International plus many more. This ensures that your site is always up to date, saving hours of curation and data input. Add your own local events, attractions, tours, places, business A-Z guides, outdoor activities, cinemas, and gigs to help local citizens and tourists get the most out of their time in your city. Create and deploy seasonal campaigns and curate your front page without creating a single row of text, just select the content types you want to display on your new city portal and off-you-go! With the Eventz.today platform you have a single tool to manage and share all events in your city, removing the need for multiple ad-hoc and redundant systems & calendars, saving money on licences, maintenance, training and duplicated work across multiple departments. 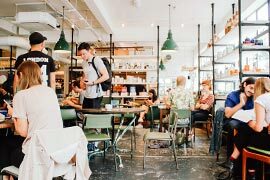 We can even integrate with your event licencing tool, cross checking proposed events against hotel occupancy rates, road works or industrial action. The City of Hanko is home to 8,000 inhabitants in the southernmost tip of Finland. 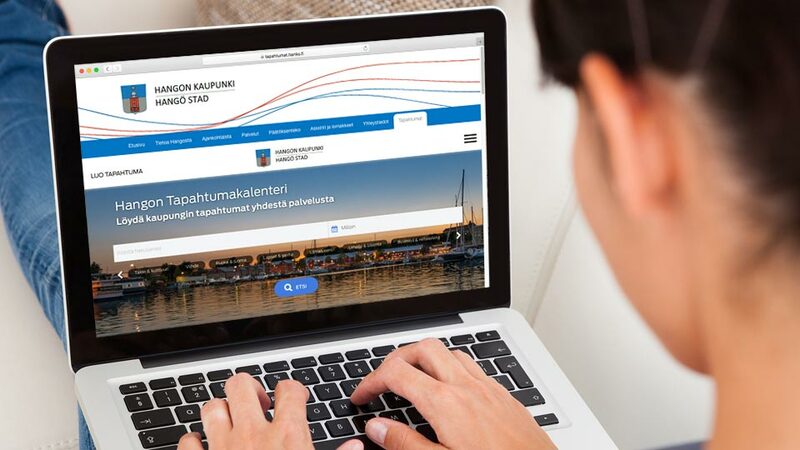 The local government office asked us to create their City portal with content such as events, local businesses, and entertainment venues owned and operated by the city. From giving us the green light the project took exactly 5 days to create and deploy. 450% uptake in visits to the new events portal in the first month. 40% visitors returning every month. 40% of registered users visit site every month. City now reaches 20% of its population every month. People spend on average 2.5 min on the new City Portal. 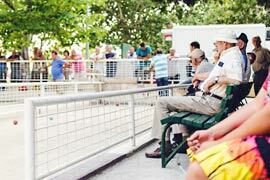 All city’s departments create, publish and manage events on a one single platform. All content can be shared via REST API to City’s own organizations and for example partners in travel, transportation, tourism and hospitality industries. When you partner with Eventz.today you are tapping into a global events and attractions database that pulls in data from the likes of Facebook, Eventbrite, Meet-up and Ticketmaster and many local event providers to create the ultimate one stop shop for travel, tourist and local community information. Our cost effective and easy to deploy platform integrates into your existing websites or apps to offer your readers a seamless brand experience under your editorial control. We also offer automated RSS & JSON endpoints to all content & feeds you create on the platform. Use them across your digital properties, provide them free or for a fee to partners and collaborators. Using our editing tools and moderation filters you can create dynamic guides to multiple destinations across many content types. Our single platform combines events across music and the arts, events for families and kids, business events, sporting events, local markets, craft and design fairs, cinemas, theatres, parks and outdoor spaces to name but a few, enabling you to operate a vibrant, real time calendar that drives increased web traffic, page views and advertising as well as creating unique sponsorship opportunities. Turn on our geo filter to highlight a specific borough, city or region and the rich variety of events happening there. You select the event categories that you want to display, tailored to your editorial proposition and now, using our new crowd sourcing feature, you can choose to let your readers or local businesses add their own events and information. A great way to support regional editorial features with in depth, up to date and truly local information. And did we mention – all content is available for you to share with your partners and customers via our API’s brining even more visitors to your digital properties. Turn all filters off and your customers will be able to see what is going on around them wherever they are in the world. 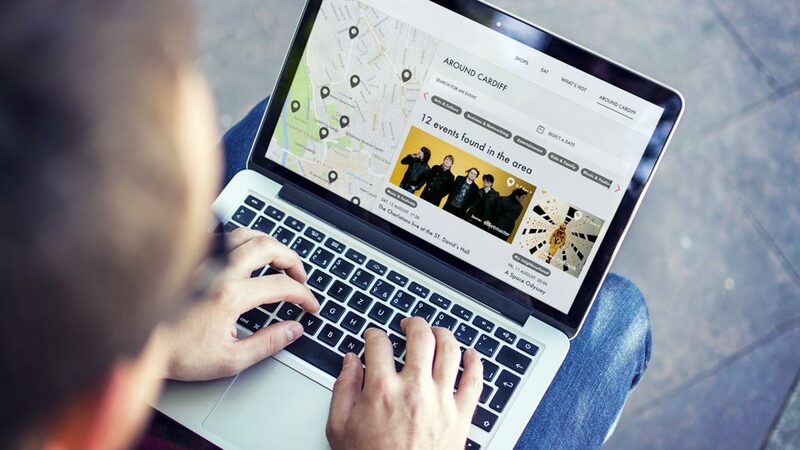 Our geo-location tool ensures that they will see locally relevant content which they can then explore by category – discovering everything from local music events, clubs, bars, restaurants through to art gallery exhibitions or business meet ups. Deselect all categories except the one that you want to focus on to create an in-depth guide into areas such as art and exhibitions, concerts, activities for families and kids, business meet ups, LGBTX events, the possibilities are endless. We pride ourselves on being quick and easy to work with. We can have a demo up and running for you in just a couple of days and a fully live service in about a week. We are also very cost effective! We operate with a small set up fee and then a monthly license, meaning you get a fully operational and functional service branded to your needs, with no development fee. You also benefit from new, free of charge features that we add to the platform every month. 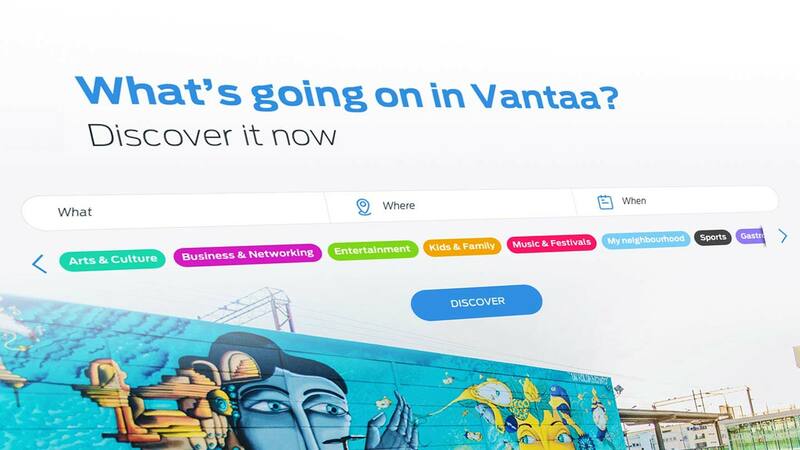 Finlands Helsinki Times decided to upgrade their local listing guide with the Eventz.today platform in 2017. 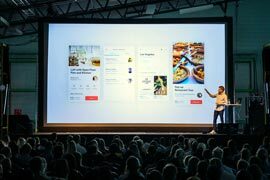 In a fast turnaround project (just over 3 days, including training) they moved from a somewhat outdated service, offering their audience a handful of daily events, to the most comprehensive event guide in Helsinki, leapfrogging the competition. Today, through the Eventz.today platform, readers can now access more than 1000 pages of fresh content every day, increasing dwell time, page views and advertising revenues. 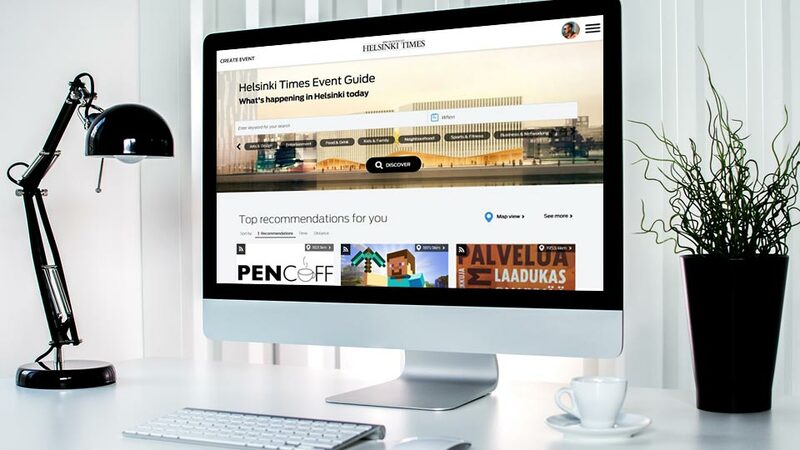 In addition, the Helsinki Times now offers self-service tools for local businesses and advertisers to create their businesses and services on the event guide as native advertisements and pay monthly subscription fees for the local business listing service. Finally, curated content feeds and channels by Helsinki Times can now be shared via RSS/JSON endpoints or via REST API to its partner companies in travel, transportation, tourism and hospitality industries which all bring more traffic to the websites and adverts. Delight your audience by adding a targeted event and attractions guide to your website or application. No doubt you know what interests your customers or followers. Now, with the Eventz.today portal solution, you can create bespoke event and attraction feeds showing your audience relevant and up to date information about events that they will love. 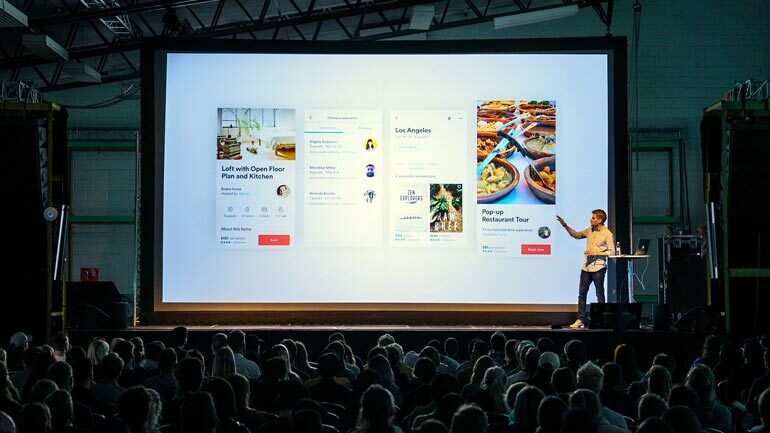 We collate millions of events from the likes of Facebook, Eventbrite, Meet-up and Ticketmaster plus local news from attraction and venue owners to create a living, real time database of what’s going on. Using our simple categorization tools you can then create calendars with the content that will appeal to your audience. You can also add your own events and open up the same tools to your community so that they too can contribute. The Eventz.portal solution is quick and easy to deploy and appears as a tab or a page on your website or an app under your own brand. We promise one day delivery with our out-of-the-box features and even with customizations the average delivery date is within 2 weeks. This family & children guide was built less than a day and now offers the best catalogue of family friendly activities in Finland. Art, design and culture lovers one view to it all. One portal to all LGBT activities in collaboration with Pride organization. 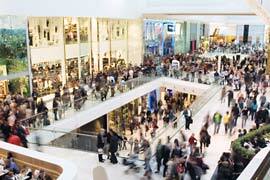 With increasing competition from online retail, Malls today must work even harder to give shoppers a reason to visit. By adopting the Eventz.today platform you can showcase the full extent of what is going on within your Mall and in the vicinity, driving foot traffic from near and far. Eventz.today Portal Solution can easily be deployed as your Mall’s website showing basic information like opening hours, parking and navigation guides as well as list of retailers and what’s on sections. Retire your old web-sites and transform them cost effectively to Destination portals. 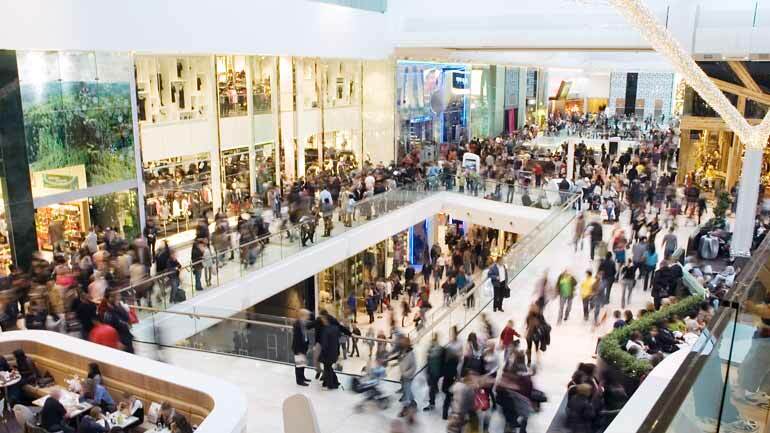 Integrated Eventz.today business management CMS also allows multiple mall operators to manage retailers in a single management console. With one company profile and easily added branch –structure our one system can manage your retailers presence on the guide with ease and minimal administrative involvement. At the same time you will provide additional return on their marketing investment by advertising their services, offers and events natively on your guide. 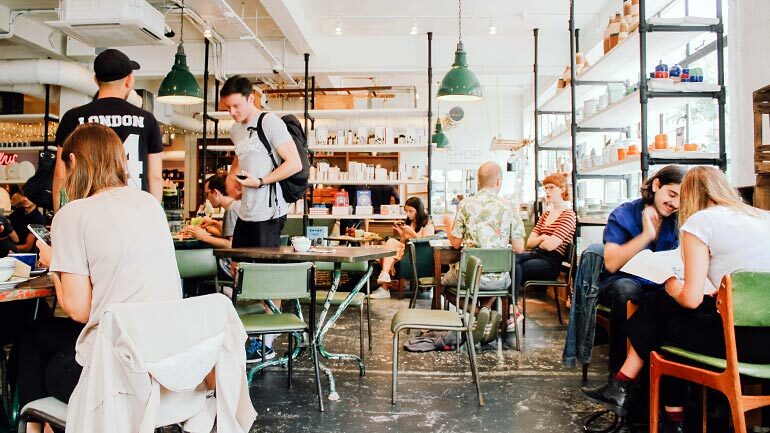 Once set-up our platform will automatically cross-sell and cross-market your Mall’s retailers, restaurants and cafe ‘s offer across thousands of daily changing content pages like events, attractions, places, outdoor activities, and a cinema and gig guide. Let great content and great discovery experiences lead consumers directly to you. We’re a Finnish start-up, founded in September 2015. Our roots are in the harsh Nordic climate, which means we’re tough and hard-working but humble in our own Nordic way.